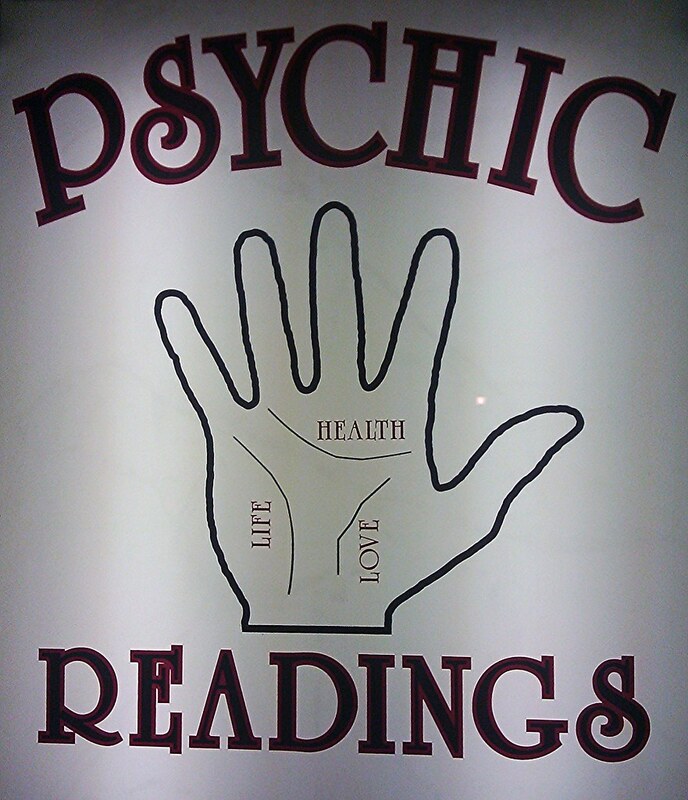 I am a gifted and experienced psychic, clairvoyant and I have been giving readings, advice, guidance , and answers and performing complete chakra balancing and energy healing services for over 10 years. See into the past, understand the present and predict the future. I am a professional psychic. Many times as we travel life's paths, we come to crossroads where we wonder, what did I do? What's next? Sometimes we need a little assistance. There are certain things that you can't talk about with family or friends. That is why I am here to help guide you through those toggling times when people have questions or problems and they are not sure about love , what their life holds or how to approach relationship issues. Challenges or uncertainties, they come to me. Maybe you have worries about unemployment, the future or spiritual matters or just want to know what is happening with your life and want clarity. A very creative personalized reading. Focusing in on your creativity, past, present and future. Not only looking in the lines but also the length and shape of the fingers can tell alot. Very detailed and informative. Giving you the direction and guidance you might be looking for. Focusing in on love, career, and family. My ability tunes into your energy through your looks, name and date o births. Detailed and informative. Looking in to all aspects through out life and answering questions.